Apparently bored by its meteoric rise through the ranks of Japan’s telecom market, SoftBank is now ready to make a major play for a piece of the American pie. According to the New York Times, Japan’s second largest wireless service provider is close to taking controlling interest in Sprint, America’s third largest mobile carrier. SoftBank is no stranger to growth through acquisition, as it has made its way toward the top of the Japanese market by buying up other competition. This includes the purchase of eAccess, which occurred earlier this month and bumped SoftBank into the second slot for service providers in Japan. It has yet to make a move as sizable as the proposed Sprint purchase, though. While details are still hazy, a report from Reuters set the cost for controlling stake at 1 trillion Yen, or about $15.9 billion. Other sources the cost to be as high as $30 billion. It’s a sizable price tag, but it also introduces one of the shrewdest of companies to the huge American market that is ripe for competition. For Sprint, the would deal finally give it the deep-pocketed backing it so desperately needs. The carrier has struggled to gain its footing after royally screwing up its Nextel merger years back. It has since attempted to expand its infrastructure in hopes of offering a competitive LTE network, but the $21 billion debt and consistent money loss since 2007 has hindered any chance at growth. A recent attempt to buy MetroPCS and block the merger between the regional provider and the Deutsche Telekom owned T-Mobile is the latest in Sprint’s seemingly futile attempts to retain its share of the U.S. market. SoftBank could be the boost it needs to get back in the fight. Update by Jeffrey VC 1:30pm: Business Insider has supposedly intercepted an email that Sprint CEO Dan Hesse sent out to all Sprint employees. It seems to, by not denying, confirm that talks are indeed happening. A few minutes ago we put out a statement indicating that Sprint is in discussions with Softbank regarding a potential transaction. 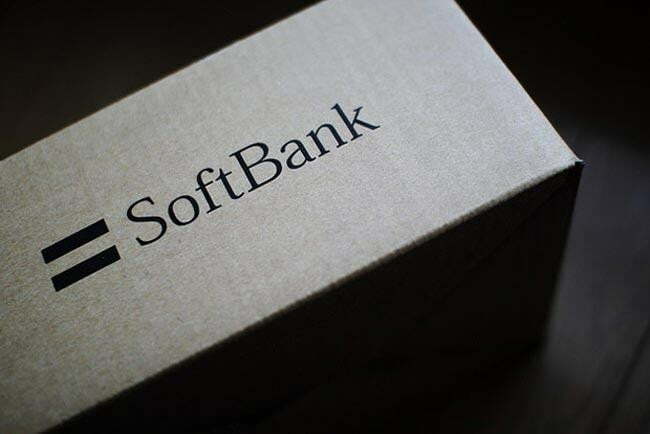 The transaction could include a substantial financial investment by Softbank in Sprint and could include a change in control of the company. This transaction may or may not occur. I wanted to let you know about the possibility. We will keep you updated. Most importantly, please stay focused on delivering strong fourth quarter results.